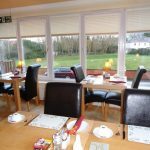 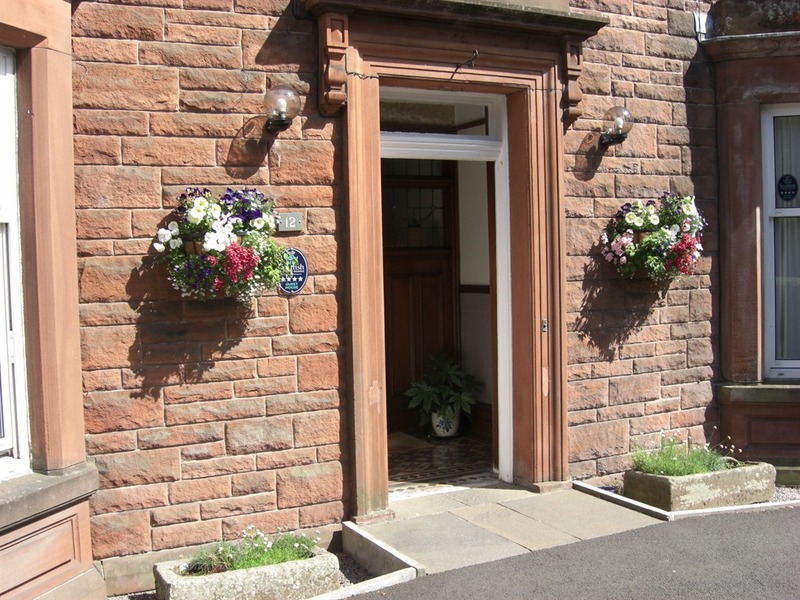 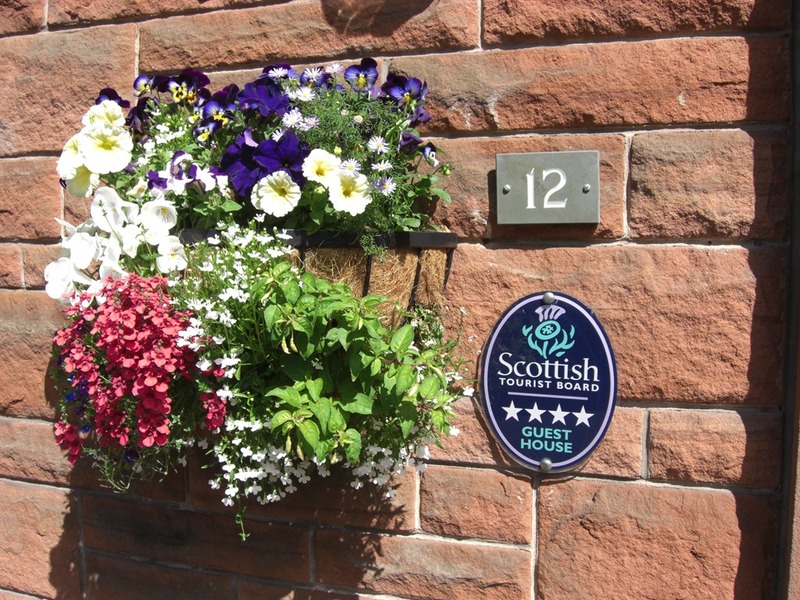 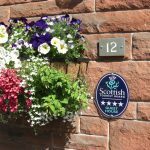 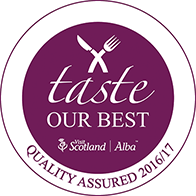 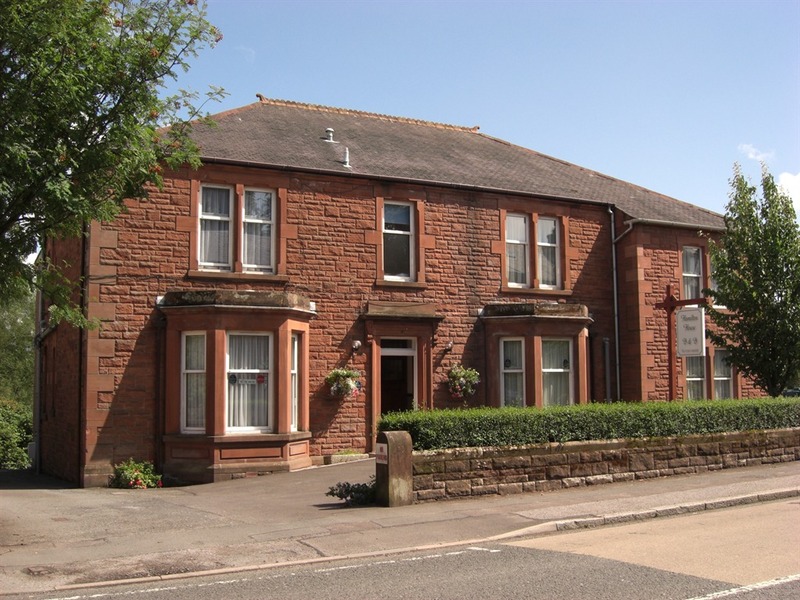 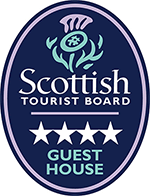 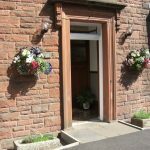 Contact Hamilton House Dumfries - 4-start bed & breakfast accommodation at our guest house in Dumfries. 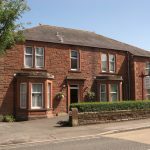 Please get in touch using our convenient contact form below, or call us on 01387 266606. 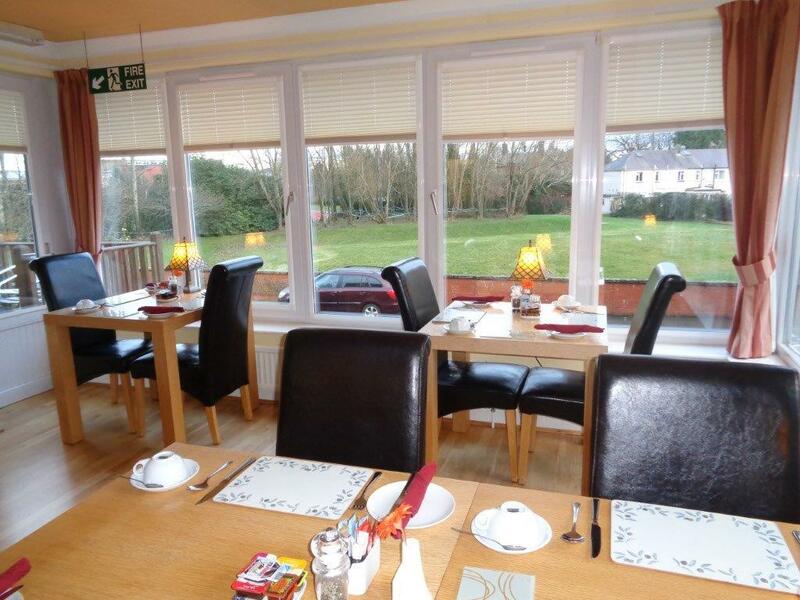 Alternatively, book online.